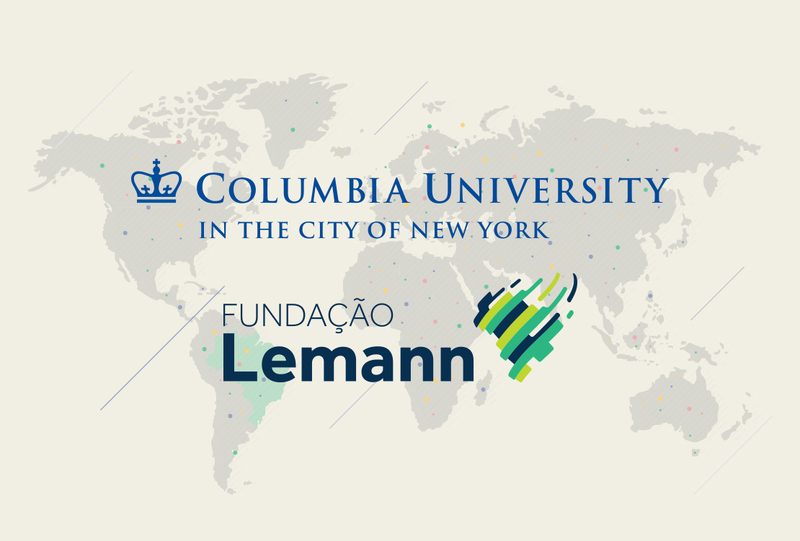 Together with UNICEF’s dedicated research centre as well as experts in the field of neuroscience, we have been working on creating attention-getting visual materials that would outline and highlight the key takeaways behind UNICEF’s publication „The Adolescent Brain: A Second Window of Opportunity“. 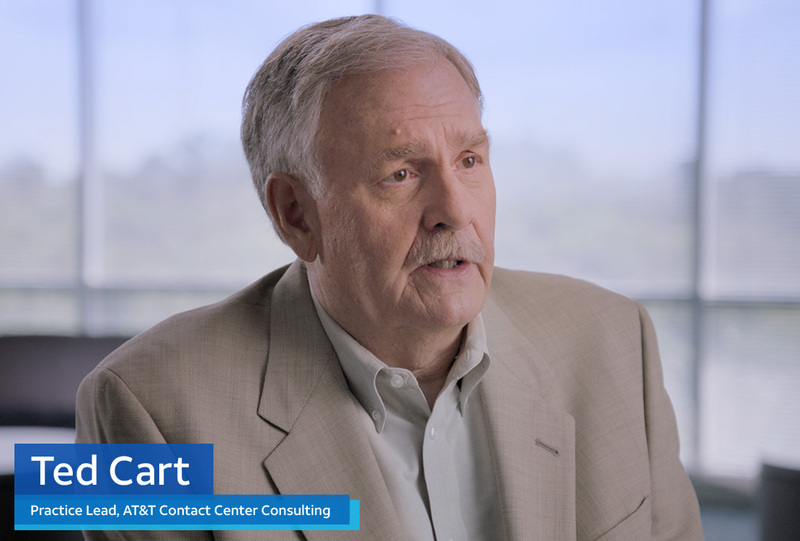 AT&T’s Contact Center Solutions substantially change the way in which consumers interact with companies through contact centers. We are proud to have been asked to to design and animate the concept that would explain the added value that comes from AT&T’s solution. Aquarium at the Boardwalk Business Presentations. Rightcolours has been successfully partnering with Kuvera Partners since 2017. 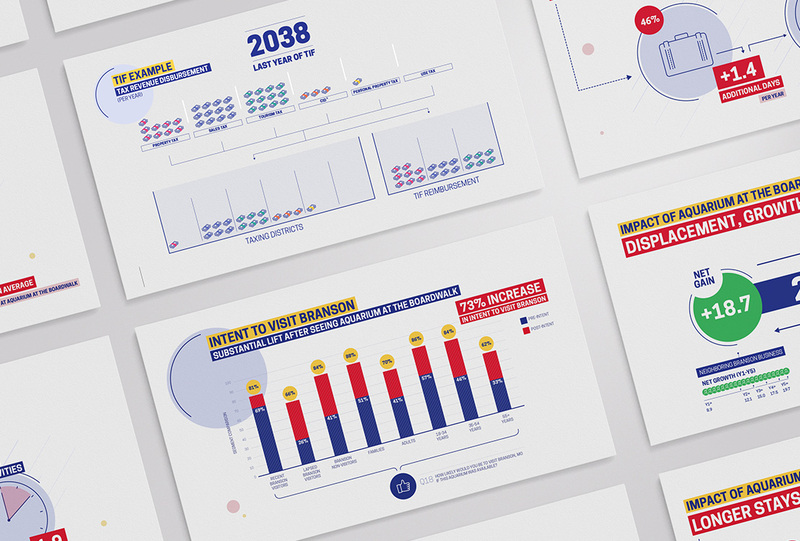 With our core expertise of visualizing data and combining it with motion, we have been given the task to help Kuvera Partners turn their business plan for a major entertainment venture into animated stories helping to convey their vision to various stakeholders. 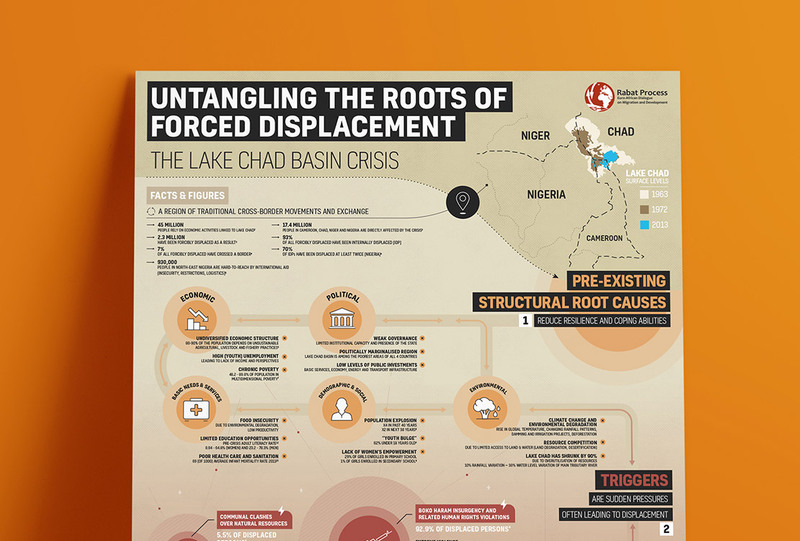 The Lake Chad Basin humanitarian emergency is among the most severe in the world. Commissioned by and in cooperation with the International Centre for Migration Policy Development (ICMPD), we have created an comprehensive infographic that aims to alert and educate about the structural roots of the crisis and its main triggers. ITK Entgelterhebung Interactive Compensation Platform. 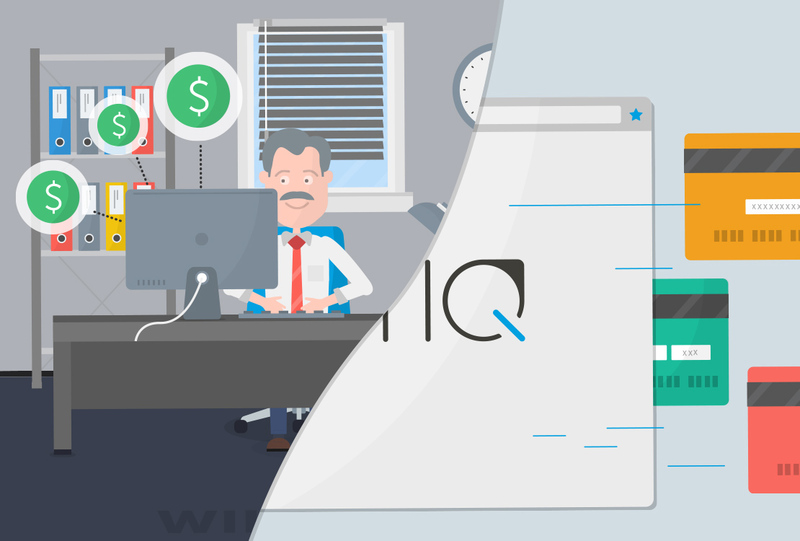 Invited to participate in a closed crowd-working contest on Jovoto, we won first place with our design concept for an industry-wide interactive online employee compensation platform (ITK Entgelterhebung) for Germany’s largest trade union, IG Metall. Smartiply, a mobile technology startup headquartered in New Jersey, U.S.A., is a long term partner of rightcolours. 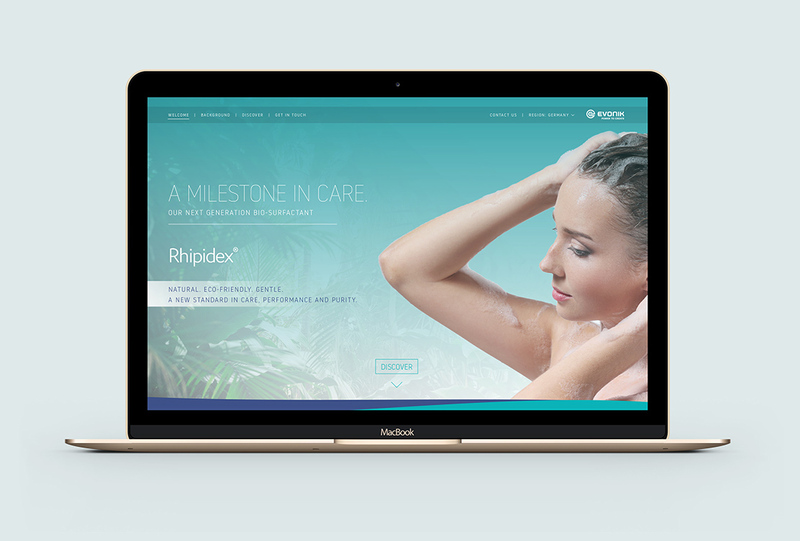 We have been creating a range of promotional designs with their marketing team since 2017, from video and web to print, which all have been used as effective marketing and sales tools. TAFISA & The European Commission. 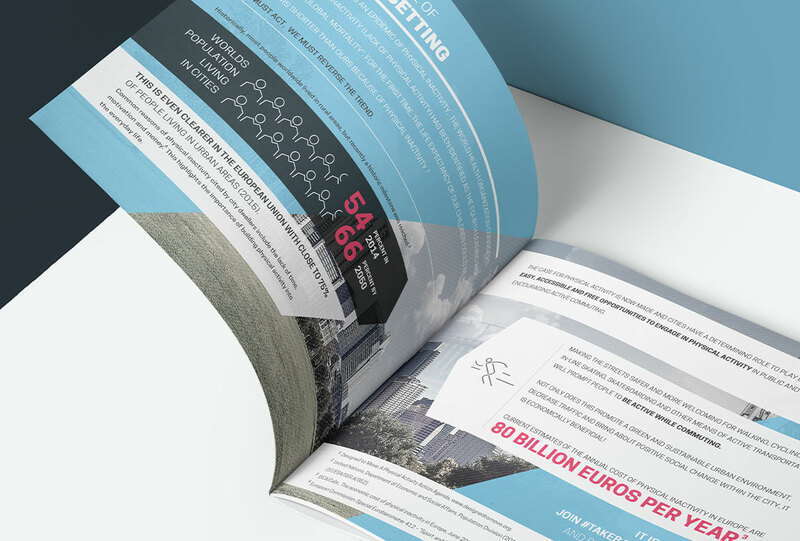 European Week of Sport Promotional Toolkit. Sponsored by the European Commission, The European Week of Sport aims to promote sport and physical activity across Europe. 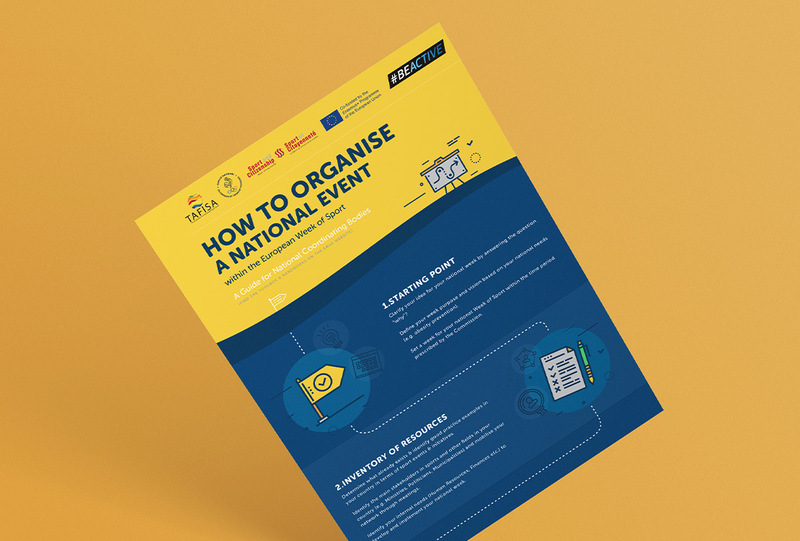 We teamed up with TAFISA, (The Association For International Sport for All) to create a communication & marketing package to promote the week in several European countries. 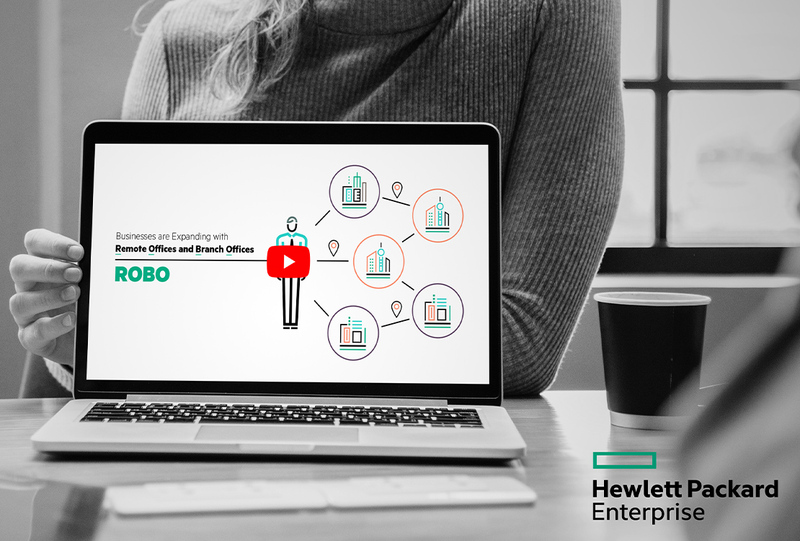 Consisting of a variety of digital & print marketing collateral we designed and produced several infographics, a promotional flyer, a video animation as well as a logo design. The National Geographic Channel stands for breathtaking and insightful TV shows from various genres. 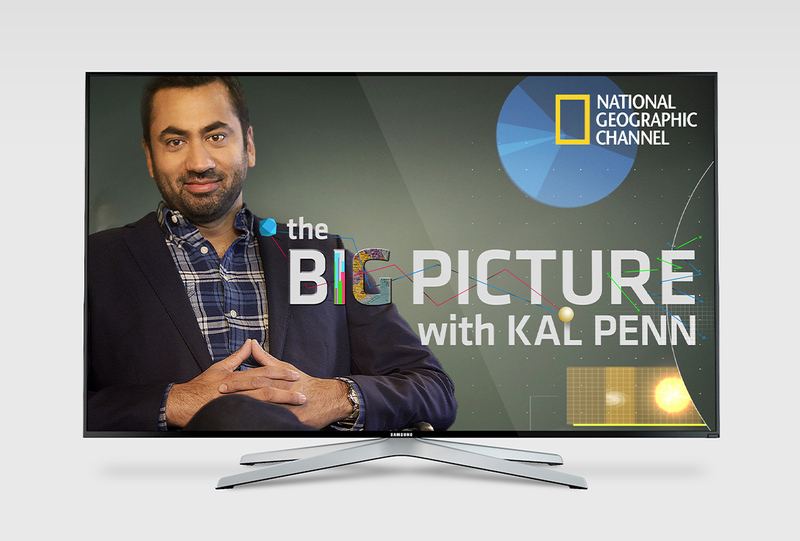 For the show called „The Big Picture with Kal Penn“ our team created the overall concept design for all explainer graphics in cooperation with the producers. We were also part of the animation team to design and animate all motion graphics for the first two episodes of the show. 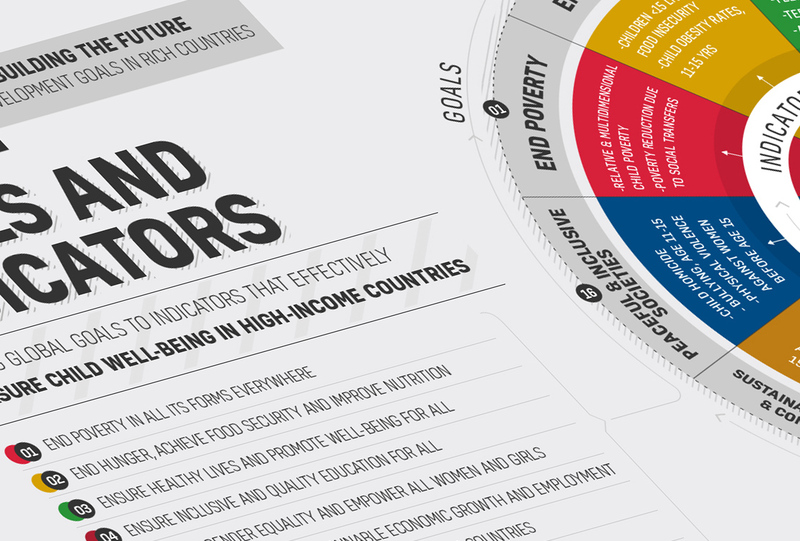 The UNICEF 12th annual report card entitled Children of the Recession ranks 41 countries in the OECD and the European Union according to whether levels of child poverty have increased or decreased since 2008. 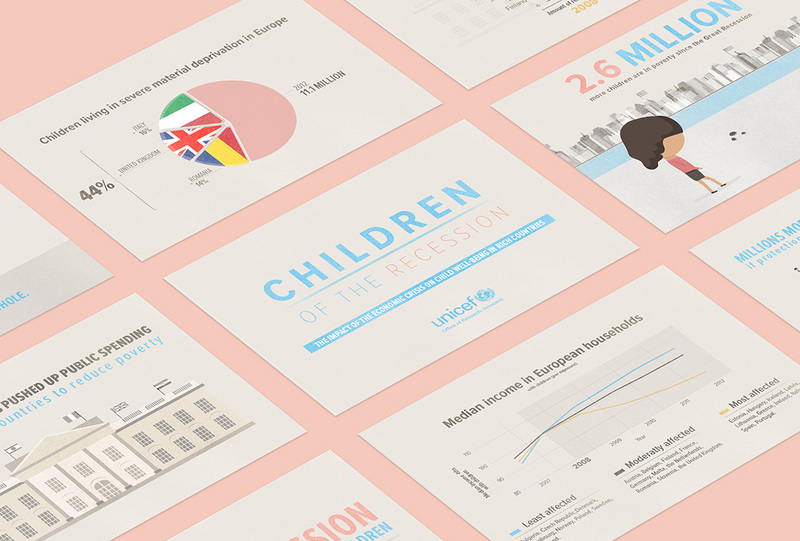 In close collaboration with the UNICEF Innocenti Research Centre, our team created two animated infographics as part of the global campaign to raise awareness for child poverty in developed countries during the recession.